I LOVE THESE OLD BOOKS! I LOOK FOR THE OLDEST PUBLISHED DATE AND ORDER THEM. I LOVE THE THOUGHT OF READING A BOOK PUBLISHED 50 YEARS AGO AND THE THOUGHT OF HOW MANY PEOPLE HELD AND READ THIS SAME BOOK!!! WAS JUST WHAT I WAS HOPING FOR!! CHARACTER!! 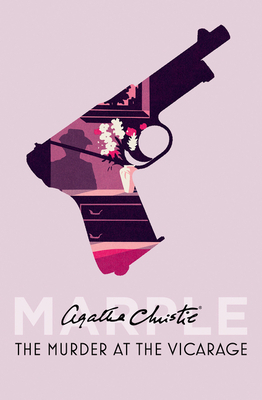 This is the first book with Miss Marple and undoubtedly one of the best.